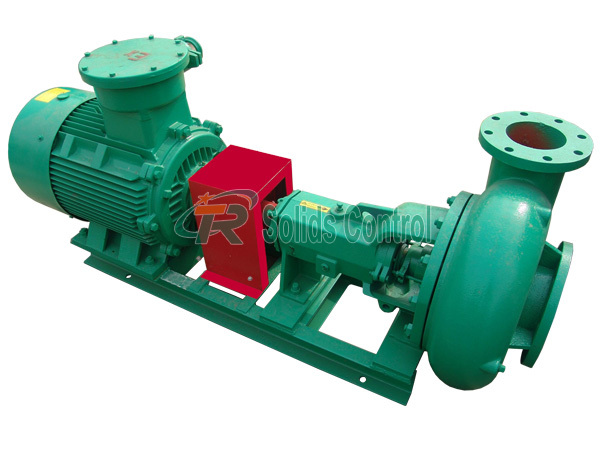 Mud Centrifugal pump for drilling mud system,Mission Centrifugal Pump for Drilling Fluids Solids Control.Drilling Mud Centrifugal pump is often used for desander and desilter mud supply system.TR Mud Centrifugal pump could replace the Mission pump. 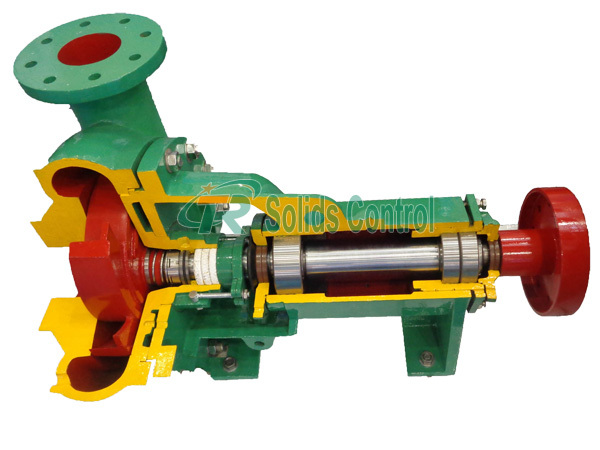 Mission Centrifugal Pump mainly supplies to solids control circulating system of oilfield drill rig,and be used to provide drilling liquid with a certain discharge capacity and pressure to sand, desilter and mud mixer,to assure these equipments work efficiently.Mud Centrifugal pump adopts advanced design theory for pumping drilling fluid or industrial suspension (slurry).Drilling mud centrifugal pump can pump abrasive, viscosity and corrosive liquid. 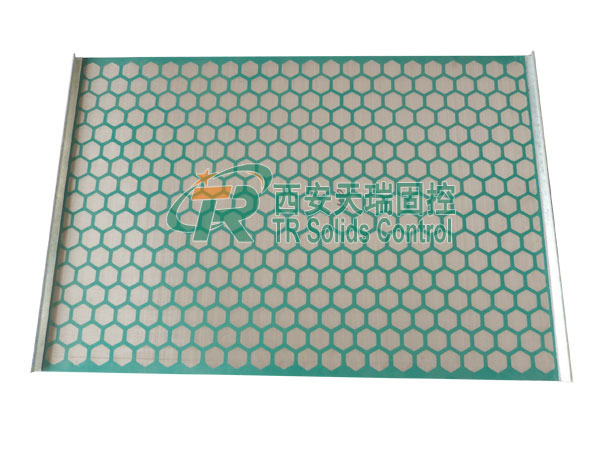 We will provide customers with the best products to meet the needs of different conditions. 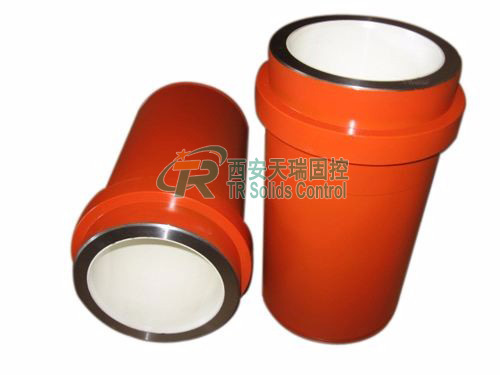 Spare parts interchangeable with NOV Mission Pump. 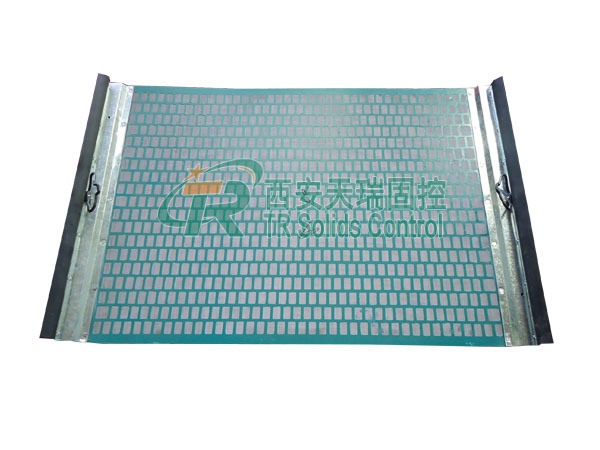 Pump shell and impeller wear-resisting material. 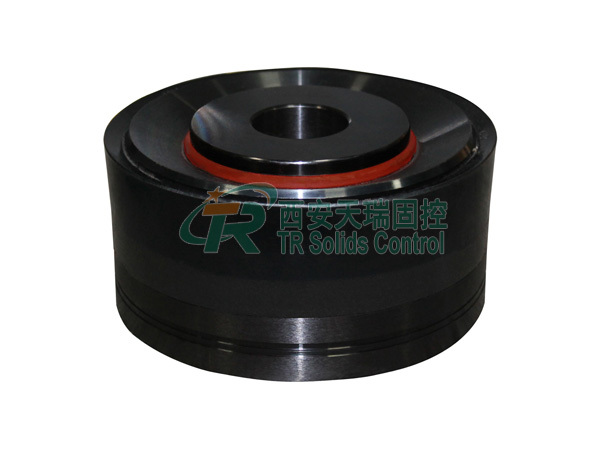 Open impeller,apply to transport high viscosity drilling liquid. 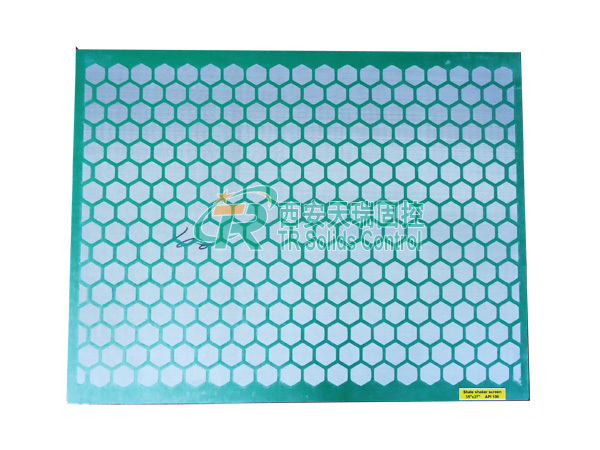 Combination seal for a long service life. 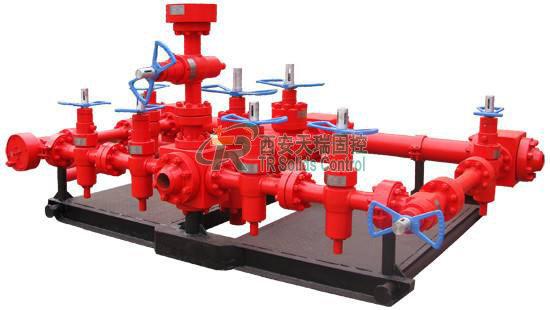 TRSB8×6×14 Missioon centrifugal pump applies to over 3000-meter-long drilling rigs.TRSB8×6×11 Mission Centrifugal Pump applies to under 3000-meter-long drilling rigs,also can be can be used to supply mud to triplex mud pump as a filling pump.The TRSB6×5×11,TRSB5×4×14 centrifugal sand pump applies to truck-mounted drilling rigs or pocket drilling rigs.The TRSB4×3×13 Drilling mud centrifugal pump is usually used as measuring pump or replenishment pump.The TRSB3×2×13 centrifugal sand pump is usually used as clean water pump. 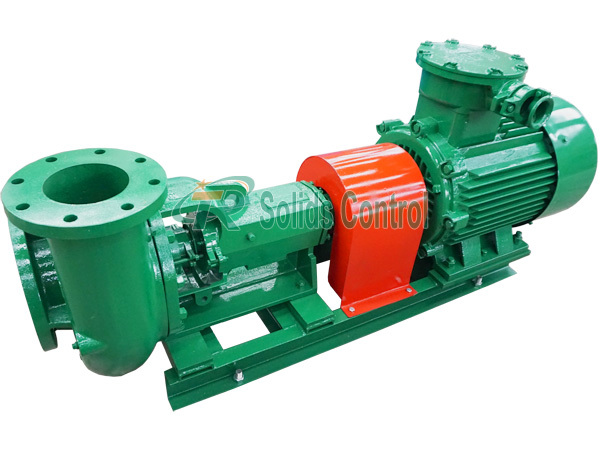 Mud Centrifugal pump is often used for desander and desilter mud supply system, in the oil and gas drilling plays a very important role.Mud Centrifugal Pump in horizontal directional crossing and role in the process of slurry shield also no less. 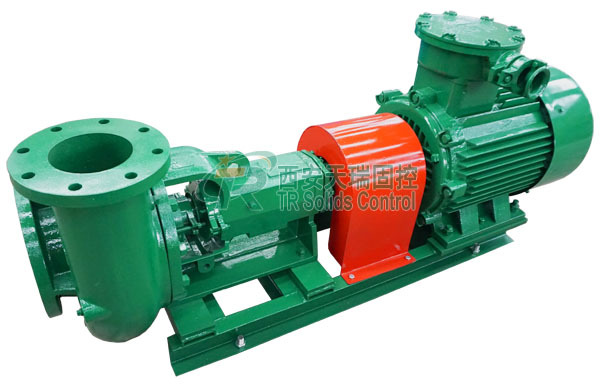 TR solids control manufacture the Mud Centrifugal Pump which could replace the Mission pump. 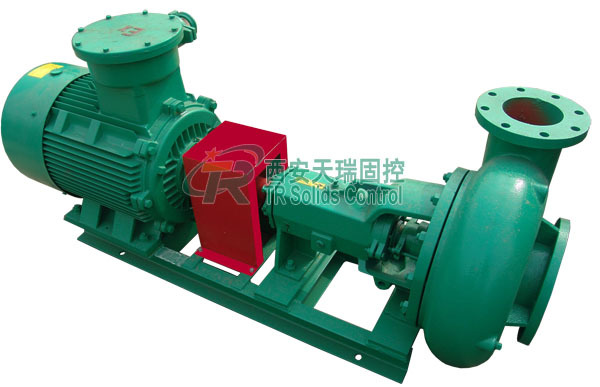 We are an exporter of Mission Centrifugal Pump.Our factory approval the API,Mud Centrifugal Pump have the API certification.TR solids control is the designed,selling,production,service and delivery of Chinese Drilling mud centrifugal pump manufacturer. 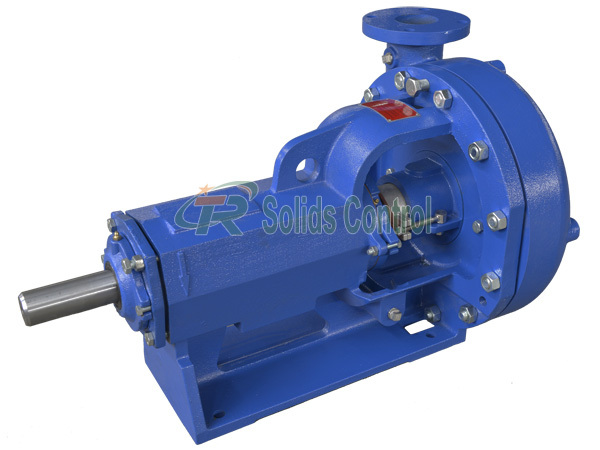 We will provide the high quality Mud Centrifugal Pump and best service.Your best Mud Centrifugal Pump start from TR solids control.